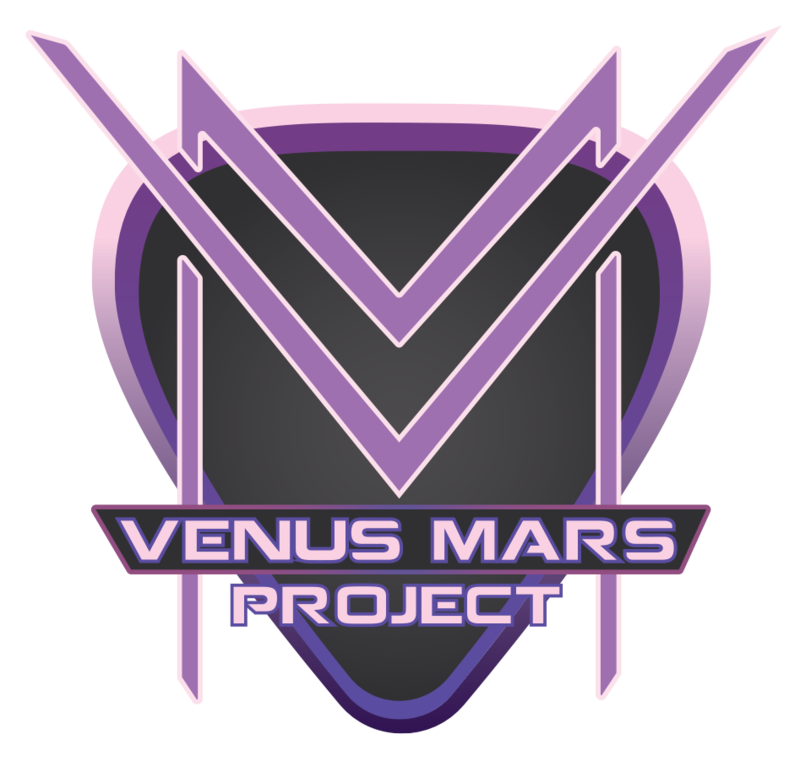 Venus Mars Project live at Tapley Memorial Hall on August 14, 2015! 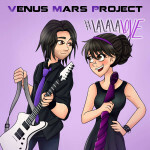 Venus Mars Project performed live at Kowloon Restaurant on May 29, 2015. 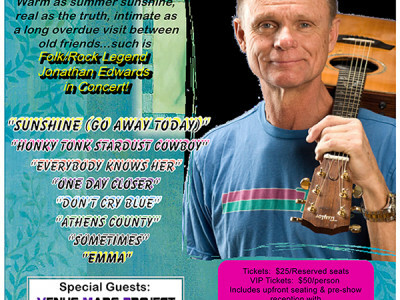 They opened for legendary folk rock singer, Jonathan Edwards with an 8 song set! 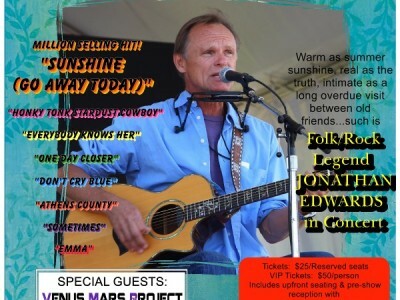 Only 9 days remaining until Venus Mars Project opens for folk/rock legend, Jonathan Edwards, LIVE at Kowloon Restaurant on Friday, May 29th! 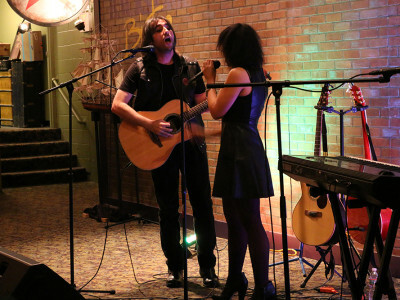 We'd love to entertain you the weekend before Christmas! 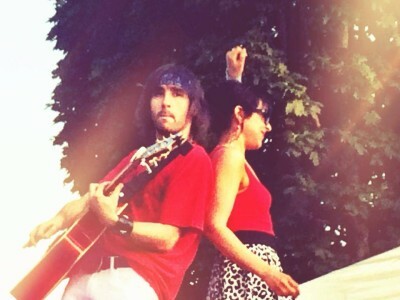 Join us for a Venus Mars Project acoustic set followed by Peter Tentindo doing a full set on his own! Ho Ho Ho! Looking for something to do on Thanksgiving weekend? 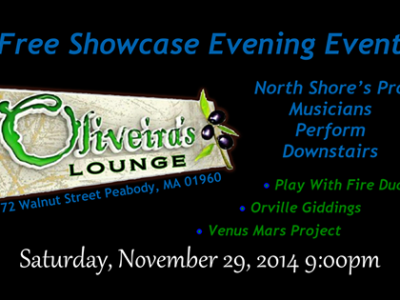 Come hang out with Venus Mars Project at an acoustic performance at Oliveira's Lounge in Peabody, MA! 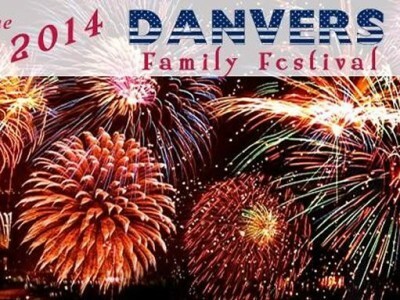 We had such a wonderful time this past weekend for the Danvers Family Festival Fireworks Celebration over in Danvers, MA! 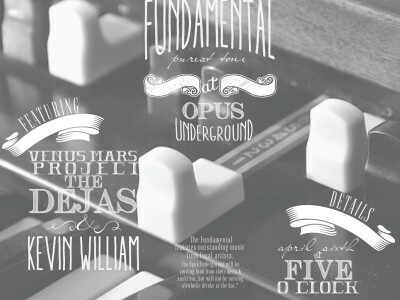 Venus Mars Project is performing LIVE this Sunday April 6th from 5pm-8pm at Opus Underground in Salem, MA. 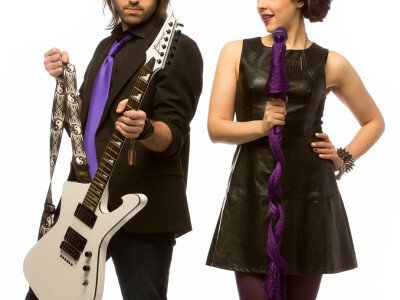 Check out our special acoustic performance of one of our upcoming new songs, Secret, at the 2013 Danvers Family Festival in Danvers, MA.